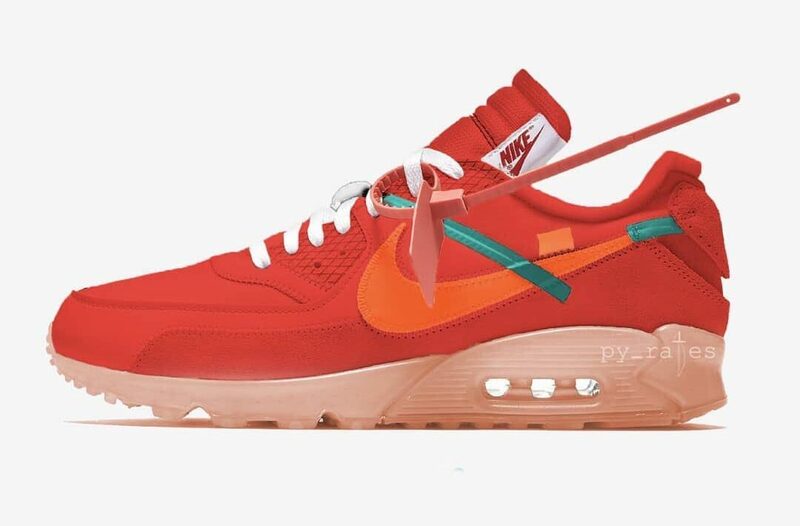 Off White x Nike Air Max 90 "Bright Mango"
Virgil Abloh continues his collection with Nike for the coming Holiday season with a brand new colorway. The latest iteration sees the Air Max 90 featuring a University Red/Team Orange-Hyper Jade-Bright Mango color combo. The colorway features a similar theme to the holiday theme of red and green, almost making these a Christmas colorway. 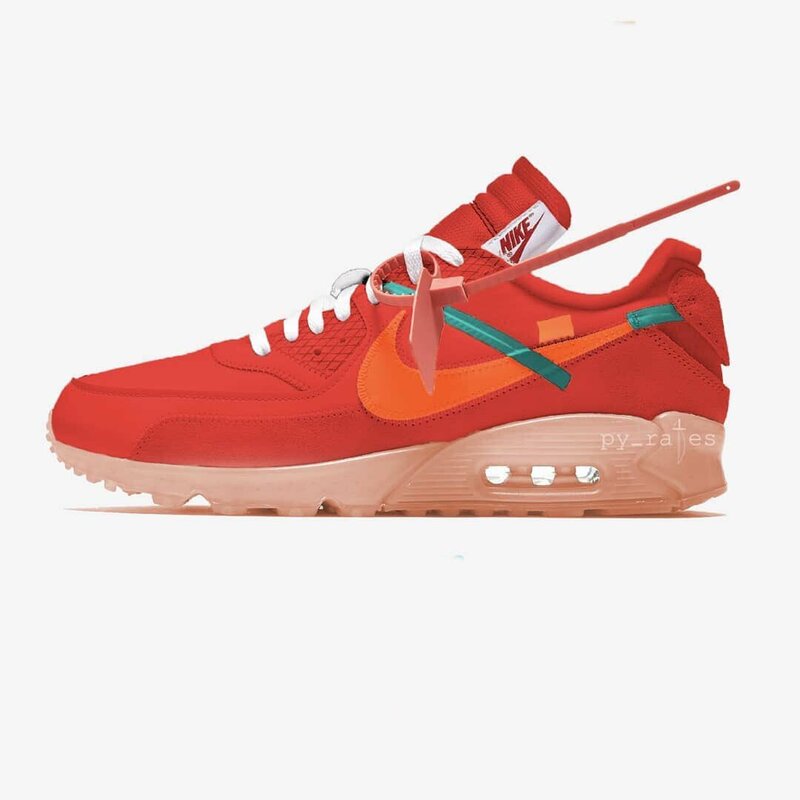 The Off-White x Nike Air Max 90 “University Red” is set to release December 2018 at select retailers and Nike.com for $160 USD.